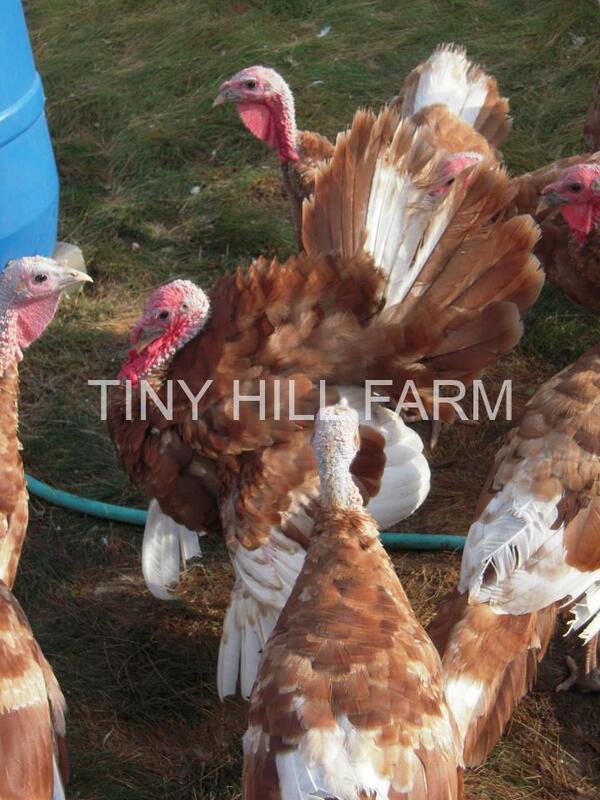 What’s going on at Tiny Hill Farm right now? Well, we’ve got a few young silkie chicks and several Bourbon red turkey poults still available for sale. We are sold out of all other baby poultry for the 2012 season. We’ve got plenty of milk and eggs available for sale, and we’ve started taking reservations for 2012 Thanksgiving turkeys. And we might have a few older Bourbon reds available for sale as breeding stock or pets. Please contact us with any questions. Thanks!